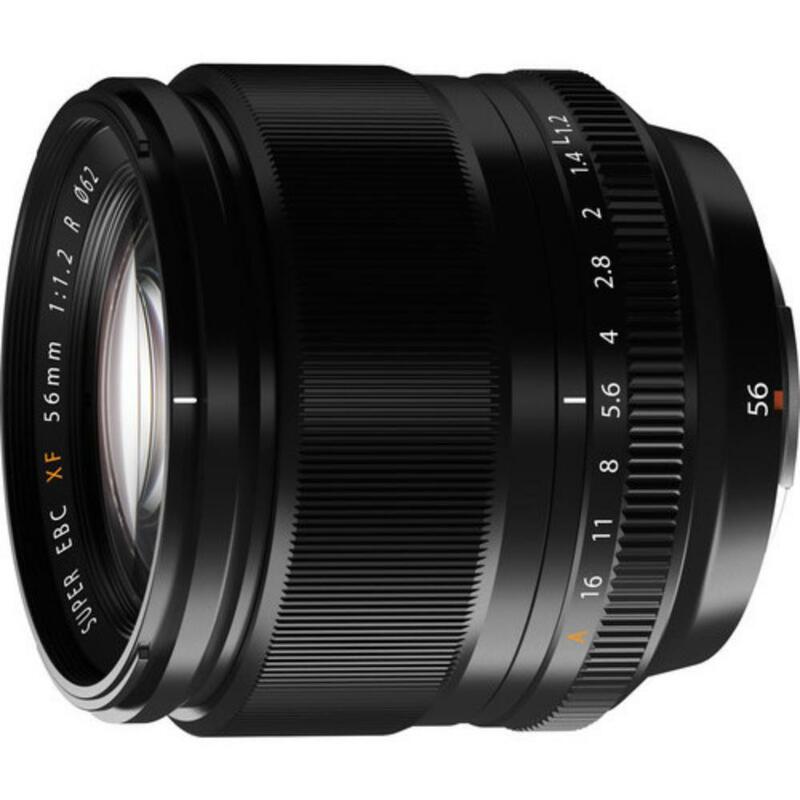 The Fuji XF 56mm f/1.2 R is a short telephoto portrait lens that produces evenly-distributed light from the center to the edge of the frame and it retains excellent contrast and high resolution with little fall-off or distortion toward the edges. Its fast f/1.2 aperture means it can be used well in low light and for creating very shallow depth-of-field. The internal focusing system, as well as a stepping AF motor, ensures quiet, smooth, and precise focusing capabilities that are ideal for both still and video shooting. When used with an X-series camera that features a Lens Modulation Optimizer (LMO) function, the lens' performance is enhanced to deliver consistent illumination and sharpness throughout the aperture range. This lens is ideal for portrait shooting and for video.